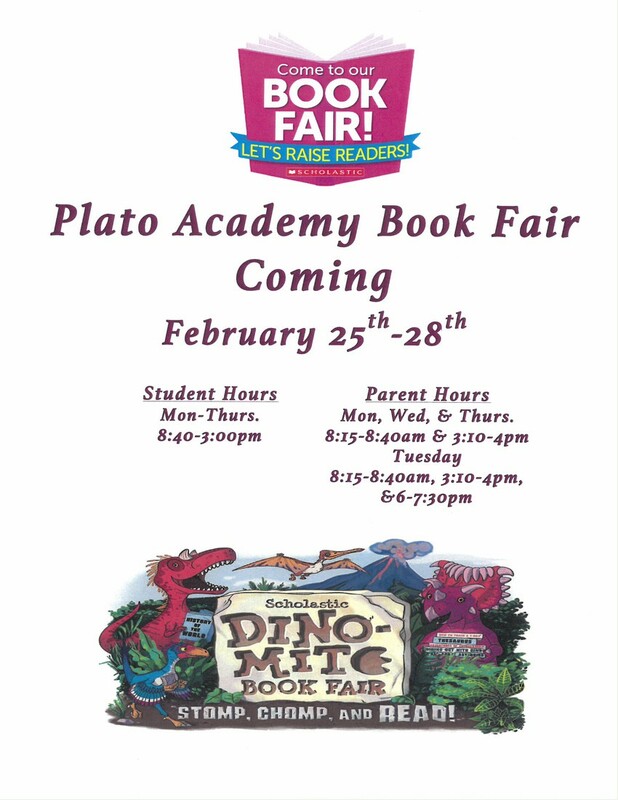 Tuesday, Feb 26th - 6:00 p.m. -7:30 p.m.
Join us for evening hours of the book fair, Tuesday, February 26th 6:00 p.m. - 7:30 p.m. in the gym. PATS Faculty will be presenting on how to foster a love of reading across all age groups and provide easy resources to families. Book Fair will be happening in the gym. Presentations in E building.